Today marks the launch of the Lewisham chapter of Street Feast. Hosted at the derelict abandoned 1950s Model Market just off Lewisham High Street, the organisers has used to opportunity to inject some much needed vibe into the local scene. 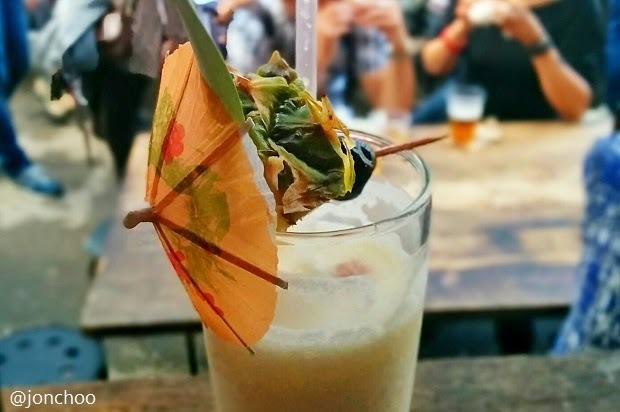 Foodies who lives in Lewisham has one less reason to make the trek to East London. A good thing too as I personally find East London to be a victim of its own success. Argument about the march of gentrification aside, the feeling that I've got from speaking with some longer term residents as well as newer residents like us, is that Lewisham has been waiting for something like this to happen to their beloved by often neglected town centre. After all, Lewisham (and by extension, South East London) has long been a laughing stock of inner London (fun fact: Lewisham is the only inner London borough that isn't connected to the London Underground). 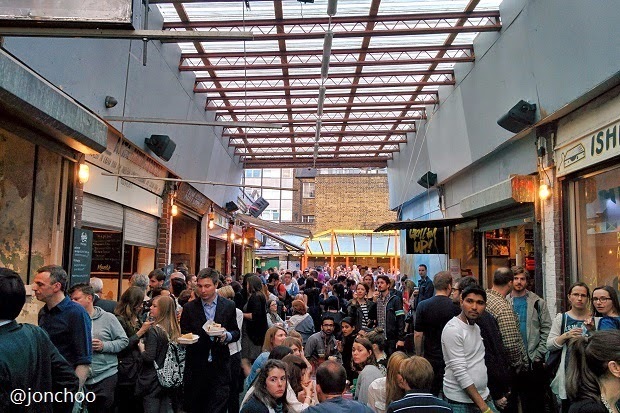 Loosely modeled after the successful Dalson Yard Street Feast (and its various iterations before), Model Market (or #ModelMarket), from today through the summer (every Fridays and Saturdays), will host five bars and countless of London's popular street food stalls. Many of these traders are hugely popular, having made a name for themselves at the Dalston Street Feast. 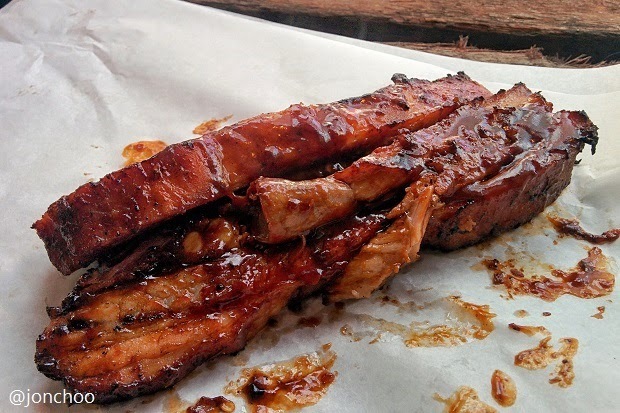 One of our favourite is SmokeStak, which serves one of London's best pork and beef ribs. 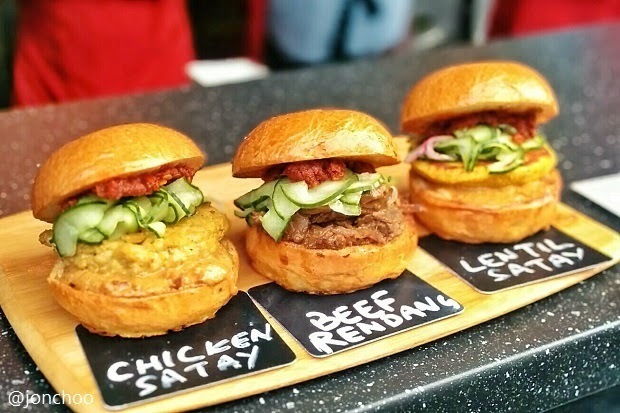 Also in attendance are Yum Bun (chinese hirata buns), Sambal Shiok (sliders served with Malaysian satay peanut sauce) and Rotary Bar. After years of putting up with poor planning by various local governments and an inept council, there is cautious optimism (or should I say hope) that Lewisham's time has finally arrived. 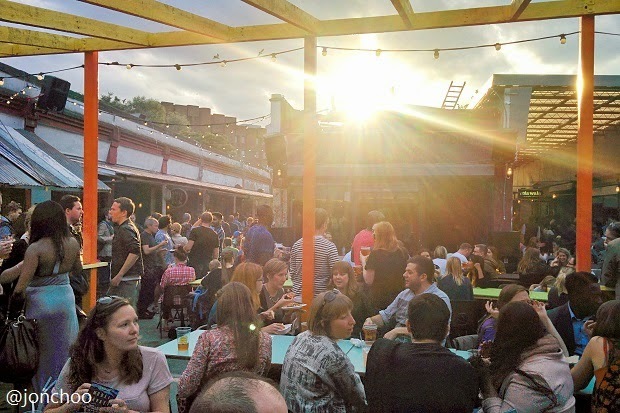 The arrival of Street Feast to this part of London, the success of Brockley Market, and the revival of Deptford as a one of London's cultural gem, has South East London getting excited once again. It is about time too.